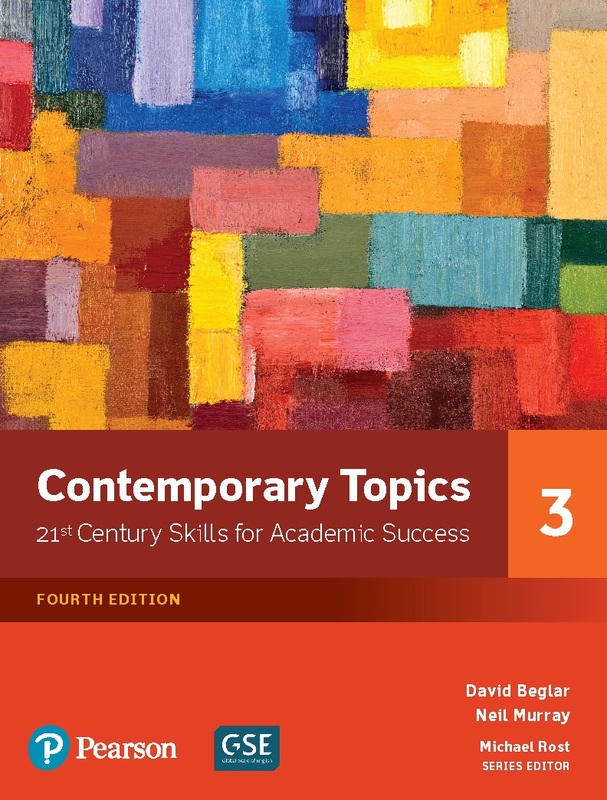 Contemporary Topics (Fourth Edition) - Classroom DVD (レベル 3) by Series Editor: Michael Rost. 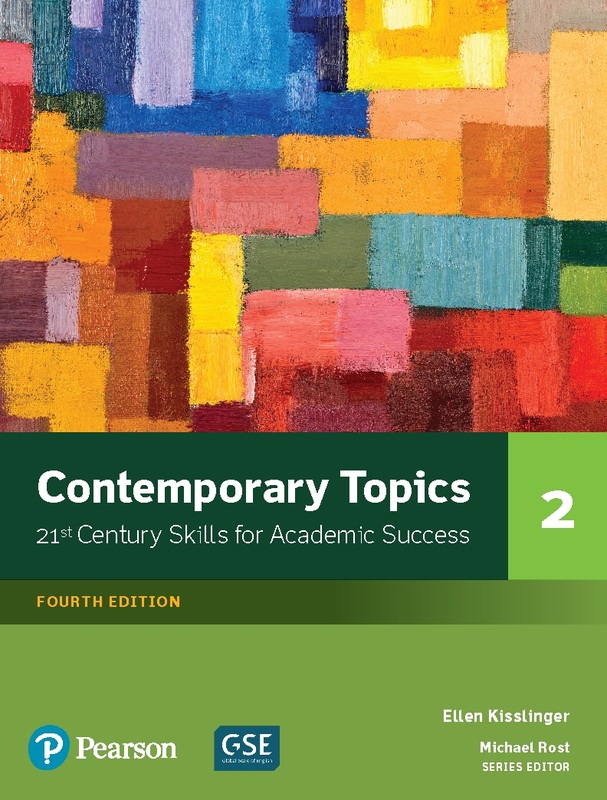 Authors: Helen Solórzano, Laurie Frazier, Ellen Kisslinger, David Beglar, Neil Murray on ELTBOOKS - 20% OFF! 10,000 円 8,000 円 ∼ 20% OFF!